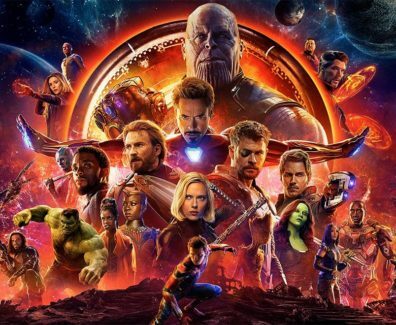 There will likely be no plot details for Avengers 4 released until after Avengers: Infinity War hits theaters on April 27 either, and even if there is an official synopsis reveal, it likely won't be too extensive. 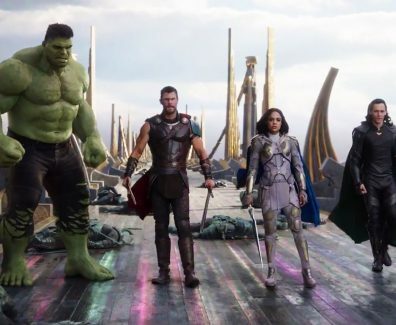 Chris Stuckmann reviews Thor: Ragnarok, starring Chris Hemsworth, Tom Hiddleston, Cate Blanchett, Idris Elba, Jeff Goldblum, Tessa Thompson, Karl Urban, Mark Ruffalo, Anthony Hopkins. Directed by Taika Waititi. 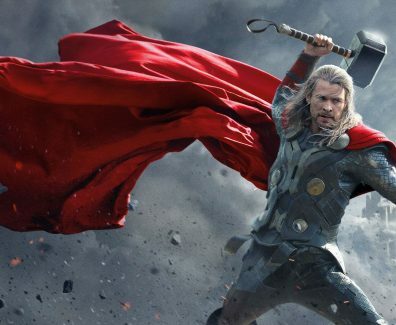 Imprisoned on the other side of the universe, the mighty Thor (Chris Hemsworth) finds himself in a deadly gladiatorial contest that pits him against the Hulk (Mark Ruffalo), his former ally and fellow Avenger. 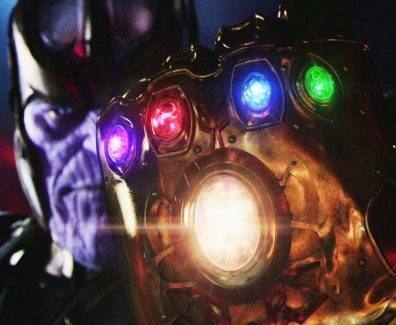 Avengers: Infinity War First Look (2018): Check out the new Avenger: Infinity War first look starring Chris Pratt, Robert Downey Jr, and Tom Holland! Be the first to watch, comment, and share. 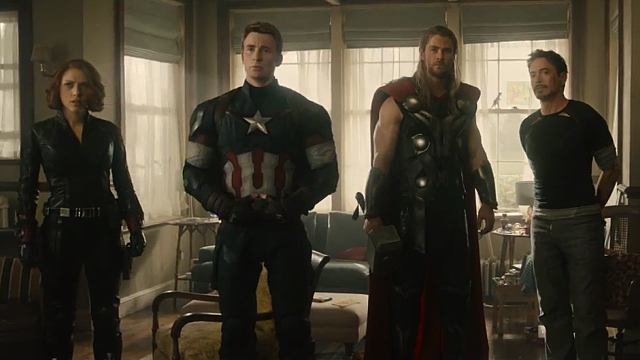 In 2012, Writer and Director Joss Whedon brought multiple superheroes from different franchises to one big screen, and for the first time ever created a movie with the potential of bringing a wide range of audiences together for the best superhero movie ever to be made.